From the 4.7 dept. : The puzzle list in Palapeli 1.3 will have sorting (by title and piece count) and filtering by title. 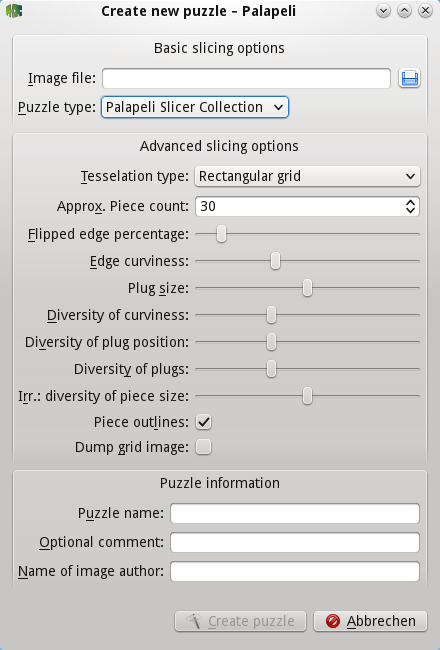 There are already quite some visual improvements which we are working on for Palapeli 1.2 (KDE SC 4.6): During the next week, the bling-compatible Goldberg slicer will be integrated into Palapeli as the new default slicer (I have just renamed it to “Palapeli Slicer Collection” to reduce confusion over the name). This will give us more natural and random piece shapes, and more grid types such as the Cairo grid with its pentagonal pieces. I am well aware that the third page is still quite cluttered. libpala already has support for flagging slicer properties as advanced, and once Palapeli knows to use this information, we will be able to present to the average user only those properties that really matter (most prominently the “piece count”). 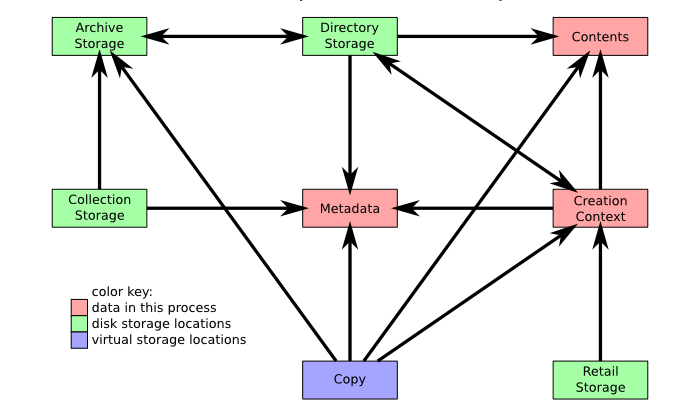 Another possible strategy could be to use images which describe the slicers and their properties. Apart from these concerns, the new page layout makes it easy to cleanly add new options to the wizard (like the cropping interface requested in bko#231407). 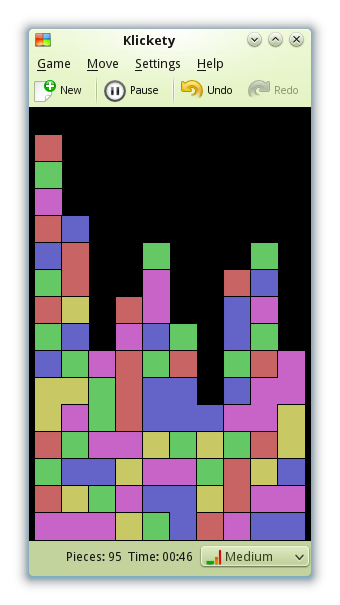 One other thing which I’m working on is a bit unrelated to the original elegance theme of this blog post: I’m investigating how to make the puzzle loading more multi-threaded. This should make the puzzle loading faster, and the application should become more responsive and startup faster even with big puzzle collections. 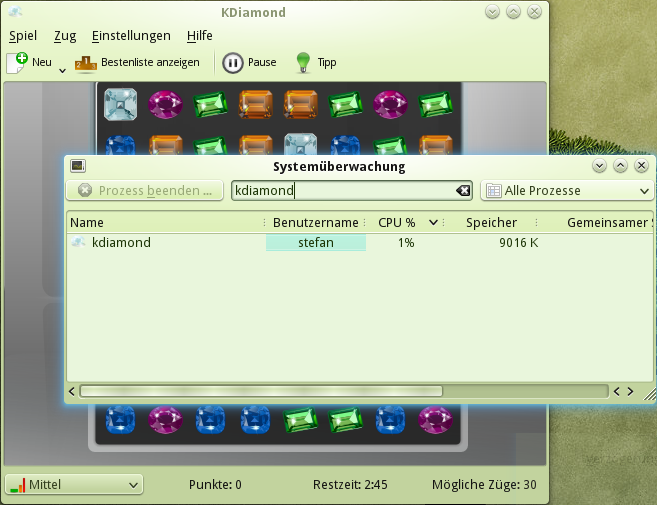 As you see, we know already now that Palapeli 1.2 (KDE SC 4.6) will rock hard when it is released to the masses by early 2011. 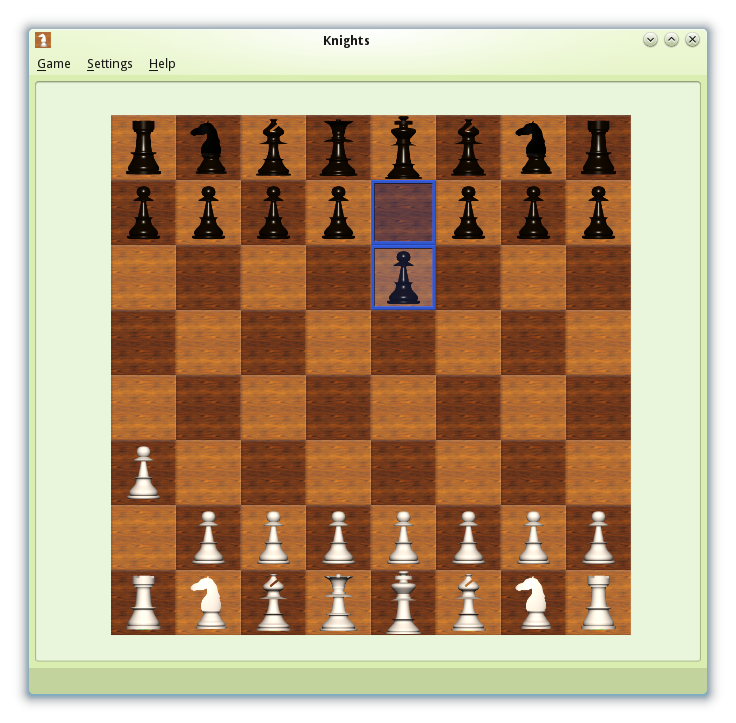 Bleeding-edge lovers can obtain the updated puzzle creation dialog already now by building kdegames trunk. The Goldberg slicer is in kdereview and will be merged with trunk very soon (just like the bevel patch). So on to Palapeli 1.2: While 1.1 focused on improving the puzzling experience, 1.2 will also include changes to other parts of Palapeli. 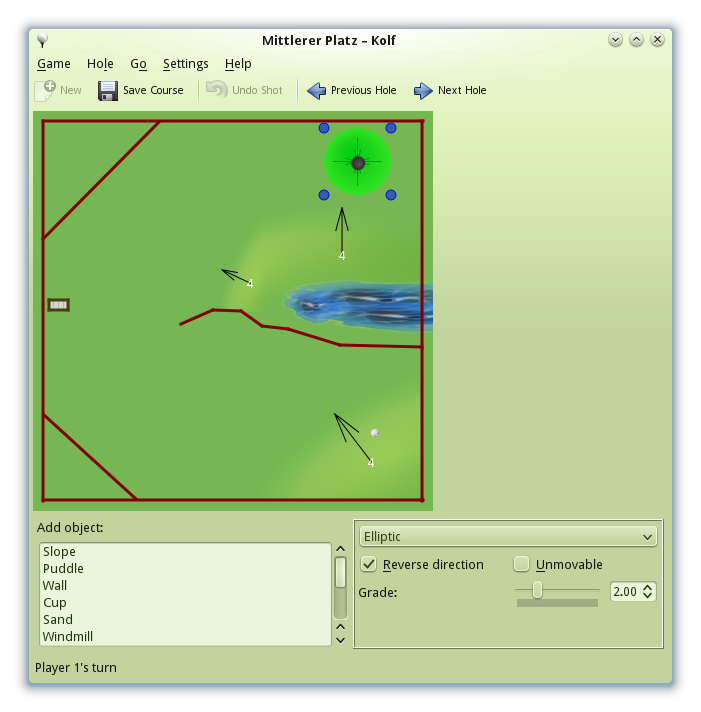 Most prominently, I will work with Johannes Loehnert, who has just recieved has KDE SVN account, on importing his Goldberg slicer as the new default slicer plugin. As a part of this process, I will be adding some new API to libpala, the library that slicer plugins use to communicate with Palapeli. And this finally brings me to why I am writing this post at all: If you develop slicer plugins or use libpala in some other manner and want to review this new API before it goes live, please send me a mail or drop a comment here. I’m very interested in your feedback.